Life is made up of a series of events, and we want to make them all memorable! Just Events! Group, Inc. has been planning and implementing award-winning events in Central Florida and around the world for more than 25 years. Our team will work with you to plan, design, and implement whatever you envision, guiding you with our expertise to create an unforgettable event. Contact us today to start planning! 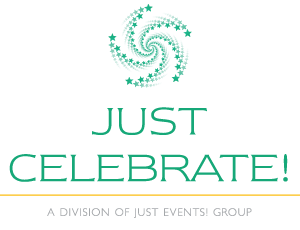 Susan Southerland, founder and president of Just Events! 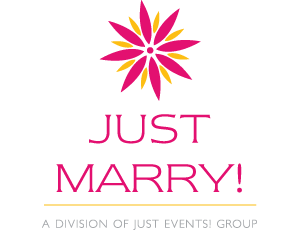 Group, Inc., started planning customized weddings under the Just Marry! brand for local Orlando residents in 1992. 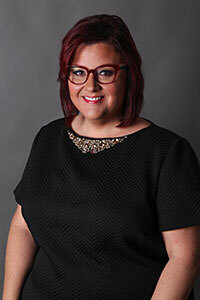 She pioneered the development of all-inclusive Orlando wedding packages and continues to be one of the foremost experts in the wedding and event industry today. After expanding to include social and corporate events between 2009 and 2011, the company rebranded in its 20th year of business to bring all three of our trusted brands, Just Marry!, Just Celebrate!, and Just Right! 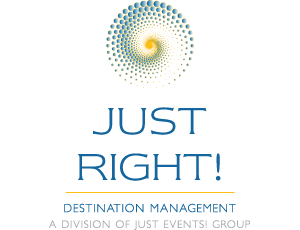 Destination Management, all under the same company. We are honored to have earned numerous Brides’ and Couples’ Choice Awards. Susan was also named one of only 60 A-List Planners worldwide from Destination Weddings and Honeymoons Magazine, and Event Planning University named Susan #15 on their list of the top 25 most influential wedding planners in the world. Meet the Teams for each of our recognized brands. We’d love to hear from you and help plan your event!